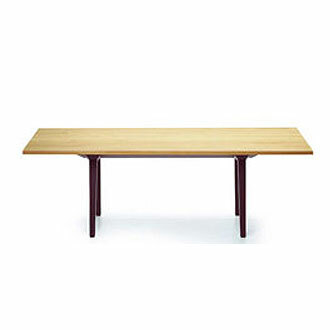 For the Joyn Table, the Bouroullec brothers have drawn on the style of their office program of the same name - yet different proportions and domestic style surfaces give this table a new look. 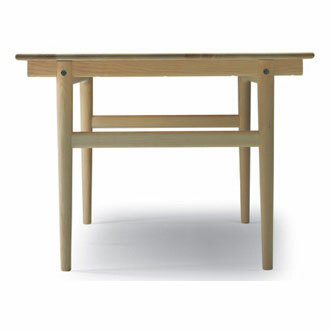 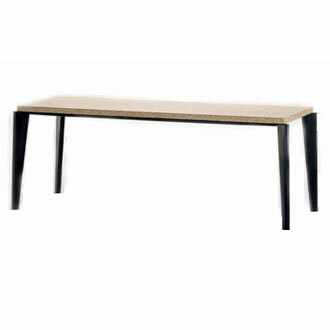 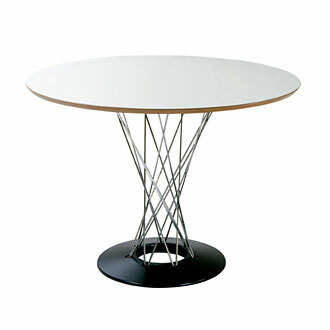 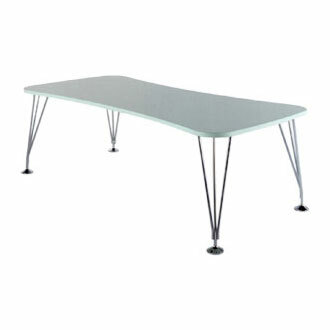 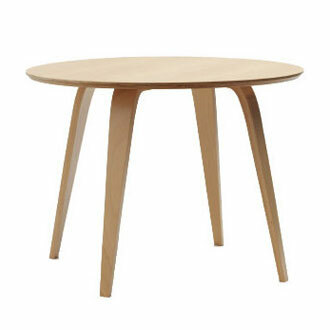 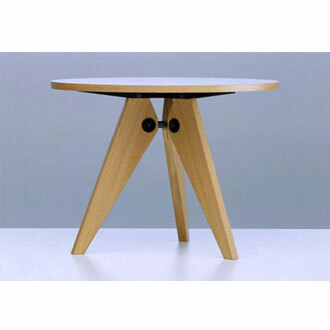 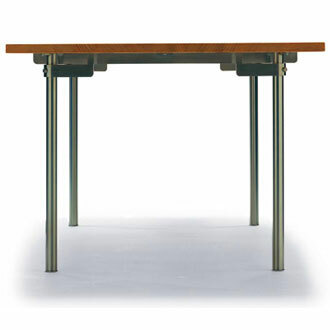 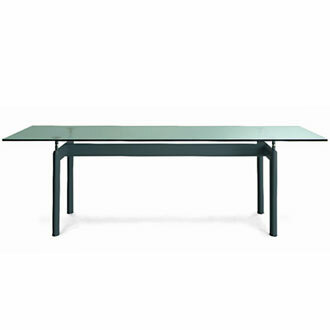 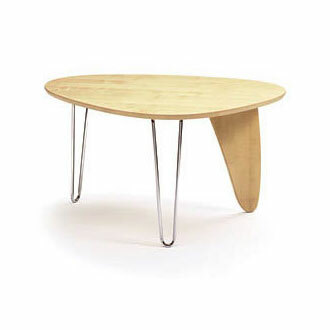 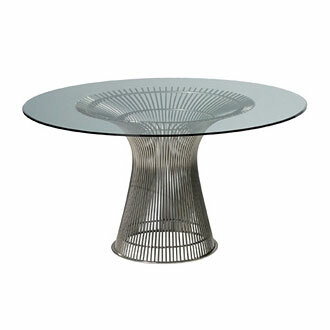 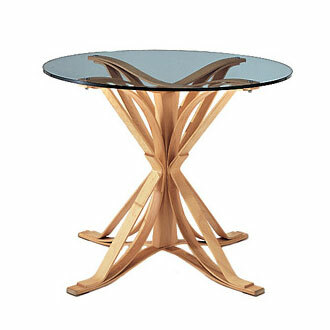 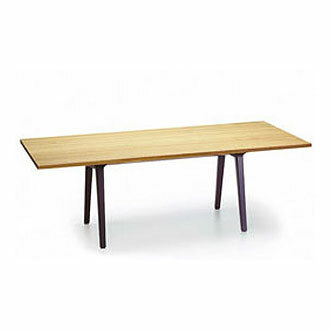 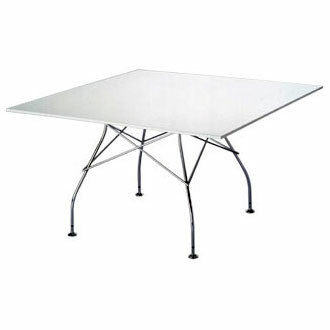 Optional sizes and airy design make this table perfect for any size dining room. 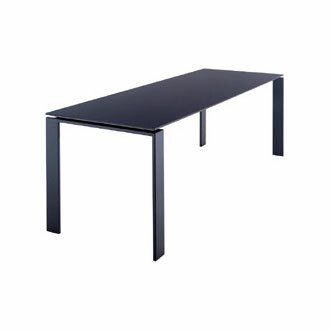 An impressive table for any space. 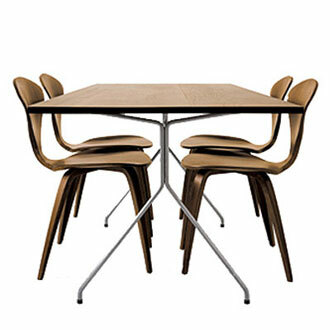 This system is the culmination of Vitra's 40 years of research combined with fresh insights from the young French industrial designers Ronan and Erwan Bouroullec. 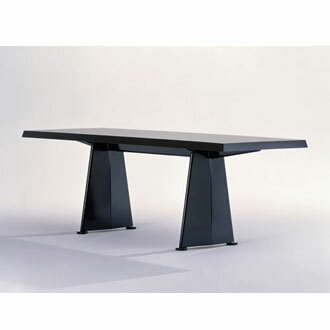 The two brothers have been working together since 1999. 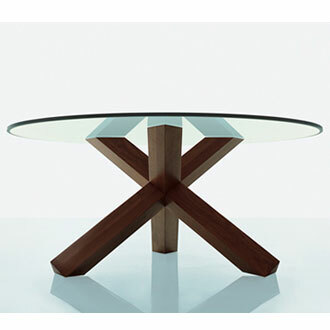 Their collaboration is a constant dialogue, nourished by their single identities and strived towards a common goal. 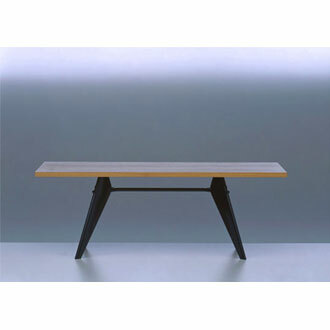 Their creations have been exhibited in many collective or solo exhibitions and are part of some permanent museum collections around the world. 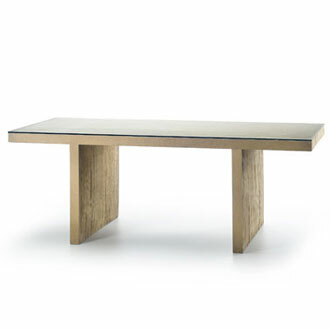 The Joyn table is available in variable sizes with either white or aubergine powdercoat aluminum legs in your choice of Carrara marble, walnut veneer, solid natural oak or white. 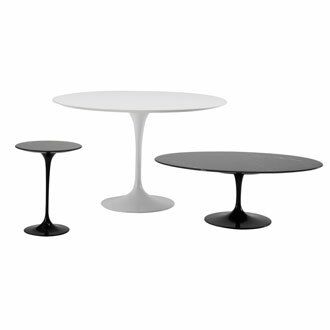 Optional top surface, powder-coated aluminum base. 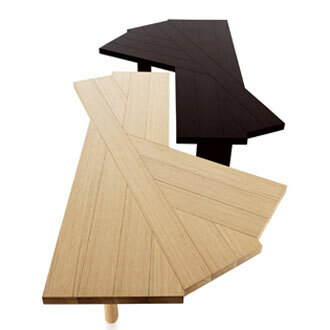 Ronan and Erwan Bouroullec, 2004.